Check out our ProX Blogs! 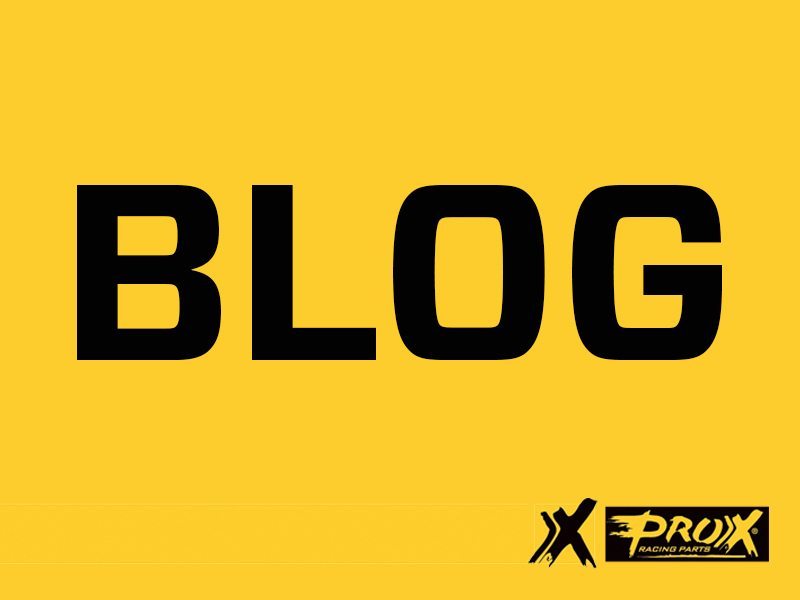 Did you know ProX Racing Parts writes and posts many blogs about technical information of their products and behind the scenes sponsoring stories? You can learn all about our products, about Powersports technical stories, the teams we support, etc. Go to our special blog page and explore the world behind ProX Racing Parts and their products. Go to our blog page.